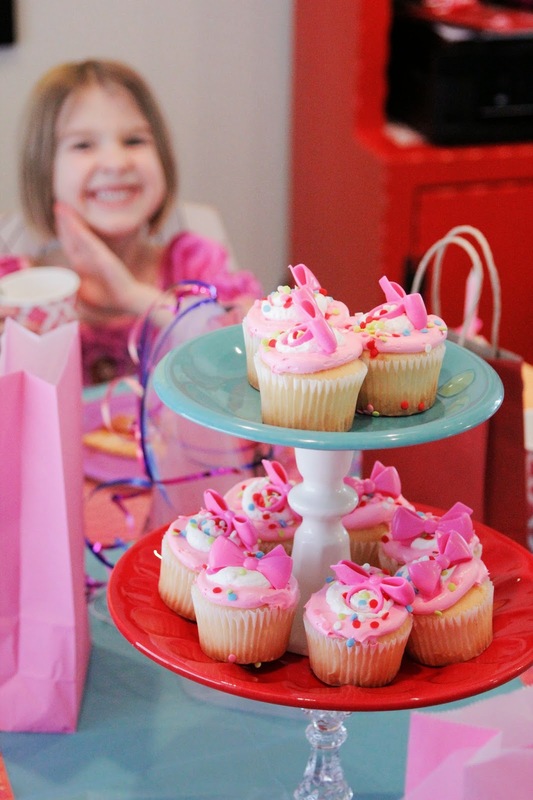 Lyndsay Johnson: Maya Turns 6! I don't know when it happened, but my little baby girl became a lovely, spunky, clever, charming, helpful 6 year old! 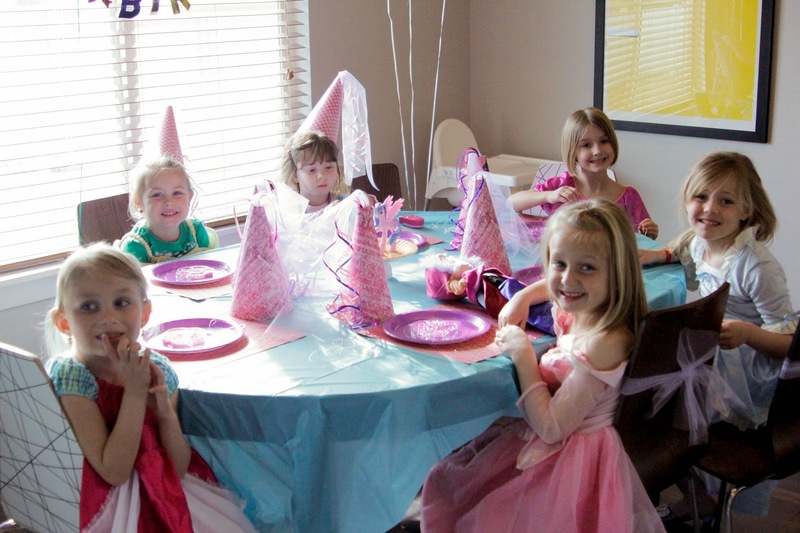 We celebrated in style with a princess party, of course! 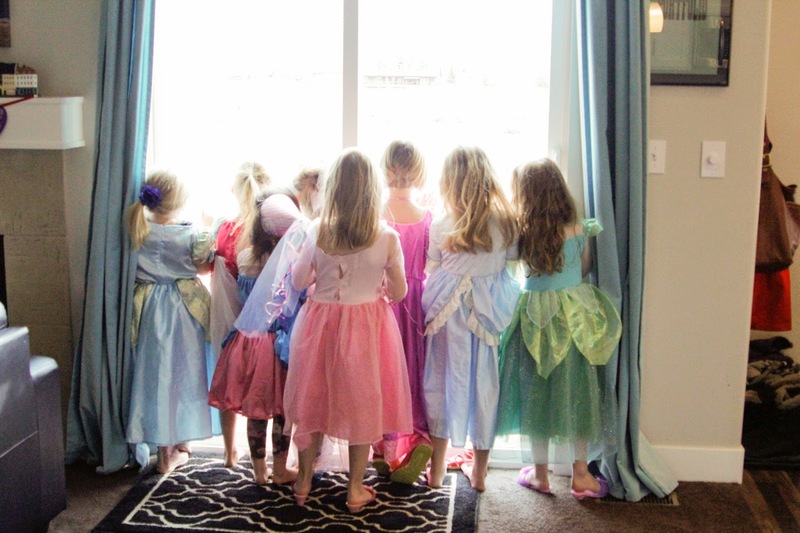 Then we got all dolled up in our finest and went to see the new Cinderella movie. What a sweet girl she is growing up to be, and I am so fortunate to be her mama!